The Boeing 757 is a medium-range transcontinental commercial passenger airplane manufactured by Boeing Commercial Airplanes. It was designed for Eastern Airlines and British Airways to replace the Boeing 727 and entered service in 1983. Production of the 757 ended in October 2004 after 1050 had been built. The 757 (originally designated "7N7") was designed by Boeing to complement the 767 on less dense routes. It has transatlantic range, and was one of the earliest ETOPS -rated airliners. As it needs to fly high and far, it is fitted with relatively high-thrust engines. For better economics, the passenger capacity is increased by 50 over the 727. The 757 uses many of the same components as the widebody 767, and aircrews and maintenance personnel can quickly be cross-trained from one type to the other. The 757 maintains the same fuselage diameter as the previous 707, 727, and 737. The 757 was discontinued just after crossing the 1000-produced mark. The 737-900 fulfills Boeing's marketing niche previously occupied by the 757, though does not have the same range. Indeed, the 757 was preferred by airlines which needed to traverse long, thin routes, chiefly transcontinental and transatlantic routes. It was also desired by airlines flying from "hot and high" climates, such as Mexico City. The 757's resale value has increased since the discontinuation of new production. In fact, a December 29, 2004 order from Continental Airlines for Boeing's new 787-8 and currently-produced 737-800 airliners included ten used 757-300s. The 757 is the first Boeing airliner launched with non-US engines, Rolls-Royce RB211-535. Later, however, the Pratt & Whitney PW2000 was also offered as an option. It has been manufactured in two basic variants. 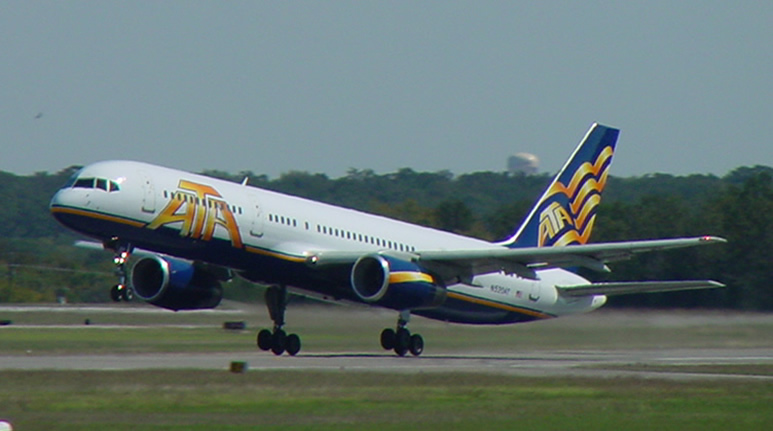 The 757-200 is shorter and has a longer operating range than the 757-300. The -100 was to be a variant but was not built. This is the initial design with 150 seat capacity which is the direct replacement of the 727. It failed to generate interest and was not built. 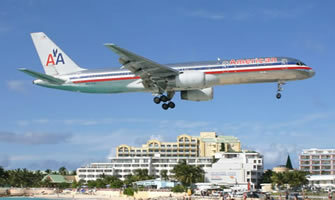 The 757-200 is the definitive version and forms the majority of the 757. 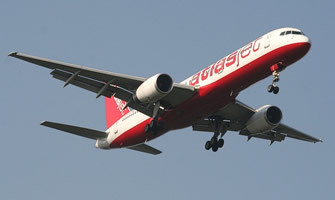 It has also been manufactured in freighter (757-200F) and passenger-freight combi (757-200M) versions. 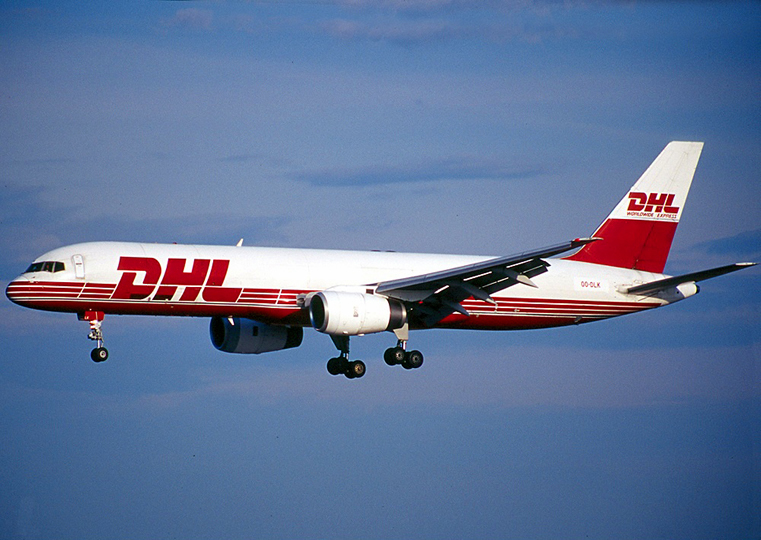 In the late 1990's some of the airliner 757-200 were converted to freighters. The 757-300 is a stretched version, trading range for passenger capacity and the plane first flew in August 1996. The 757-300 is configured to carry 252 passengers. Range is 3,500 n.mi. Only 55 have been ordered. The governments of Saudi Arabia and the United States Air Force have fitted 757s for VIP transport duties, and at least one is in use as a private aircraft (that of Microsoft co-founder Paul Allen ). Presidential challenger John Kerry used a chartered 757-200, nicknamed "Freedom Bird," during the 2004 U.S. presidential campaign. The Royal New Zealand Air Force RNZAF has two that are used for transporting troops and VIPs. It´s serving also as the Presidential Transport in Argentina. The majority of 757s are found in domestic service with U.S. carriers. Some airlines, such as Icelandair, use the aircraft for transoceanic flights. For many airlines, like Royal Brunei and Royal Nepal Airlines, the 757 provided them an economical intercontinental airliner allowing such airlines for the first time service to European cities. For many third world airlines, the 757 is also a perfect substitute to the ancient Boeing 707s in their fleet. After an initial successful sales, the sales of the 757 went down dramatically from the middle of the 1990's onwards. The 757 was initially bought mainly by airlines wishing to tap long and thin (as well as young) routes. However as the routes matured, the 757 was replaced by widebody airliners with better economics. 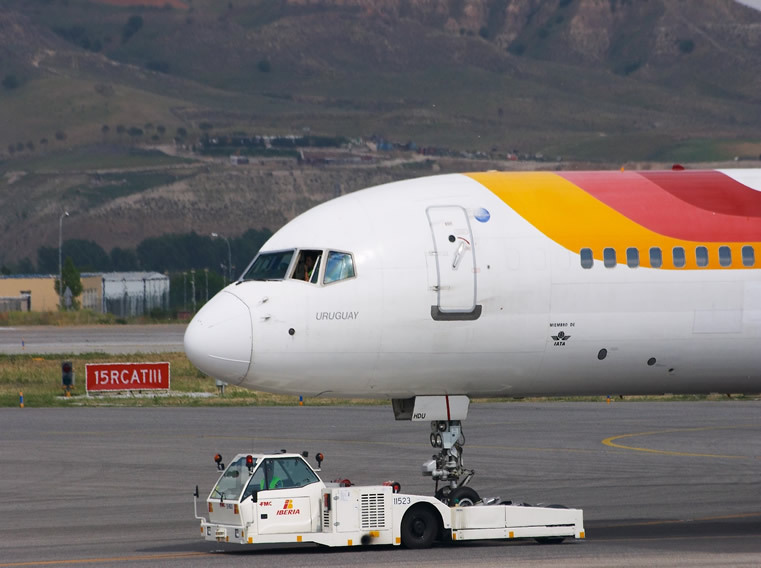 On the short haul market, airlines consider the 757 too big as it is profitable only when it is at least three-quarters full. The short haul markets are better served by the Boeing 737 family and the Airbus A320 family of airliners. Should the passenger load reach that level, the A321 and the 737-900 are more economical. Although neither have the 757 range capability, they fulfill the requirements of 90% of the routes served by the 757. The 757 became the victim of changing market condition rather than technical obsolescence. The 1050th and last 757 rolled off the production line at Renton on October 28 2004. Boeing will now focus on next-generation Boeing 737 models and the upcoming 787 program.